People are nowadays being looking for comfortable living in their apartments with best facilities and features. 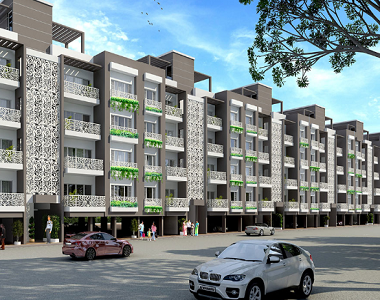 Therefore, for those people, Paarth Gardenia Residency is definitely the best and largest beneficial project you can always look for. People or buyers who want to have a smart investment can be a proud owner of this sophisticated apartment. These apartments have multi-purpose rooms for celebrating various functions with your friends and families and thus you can the spacious apartments and live a luxurious lifestyle. The apartments of Paarth Gardenia are also available with clubhouse wherein residents can enjoy fun-filled evenings with loved ones and thus residents can relax in these clubhouses. These apartments are also available with convenience shops within premises so that the residents do not have to travel to long distance for their needs or demands. The apartments have the best security system as the apartments are governed by CCTV Surveillance system and video door phone with intercom. It has green natural surrounding which is a great benefit for the buyers as green lush covered area gives a positive as well as a soothing effect on mind, body, and soul. 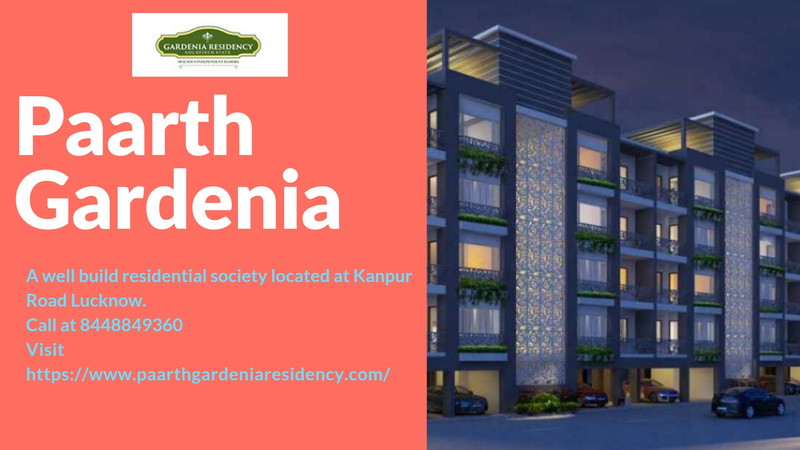 The layout of Paarth Gardenia Residency in Kanpur Road is so well planned that there is an optimum utilization of space and there is a proper circulation of fresh air and gives ample amount of sunlight. The interiors, as well as exteriors of the apartments, are done with smart planning and trendy finishing with chic fittings. 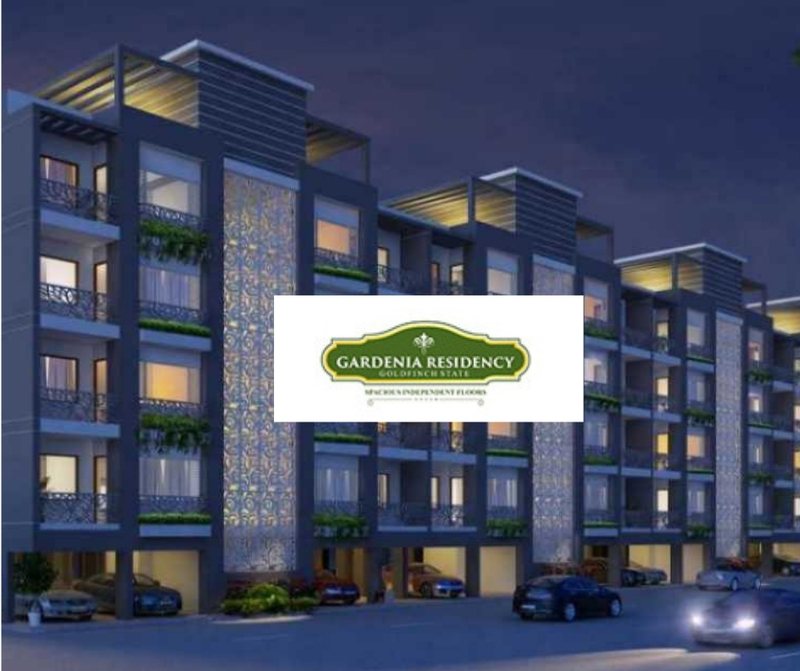 The residential apartments of Paarth Gardenia Residency are now available in very effective and affordable prices and are worth with the features and amenities provided. The green lush and the landscape makes you feel like an opportunity to live in the peaceful and healthy environment and make you feel like that you are away from hustle and bustle of urban life. These apartments have a magnificent view of surrounding areas and are perfect for the buyers who are finding for comfort and luxury. These apartments are bounded with greeneries at every corner of the apartment. It gives you a connectivity of various major landmarks in the city and has an admiring nature all around and a safe place to live around. These apartments strive for excellent atmosphere and cheerful environment. They provide you best apartments for your comfort and living. They ensure the best security and safety for the buyers and give you a healthy environment and safe and sound lifestyle of living.